When it comes to real estate, location really is everything. To compare what luxury listings look like around the globe, real estate technology company Yardi compiled a list of the most expensive homes in in a handful of countries. Half of the homes are above the $140 million (US$100 million) mark, a testament to the growing strength of the market at the ultra-high end. From ultramodern homes to classic estates, high-end living looks significantly different in each country. 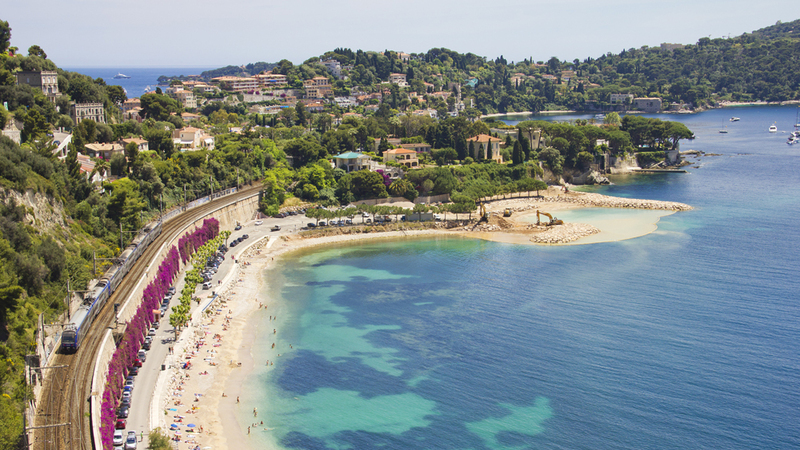 The wealth of options means that those looking to settle abroad will have plenty to choose from. 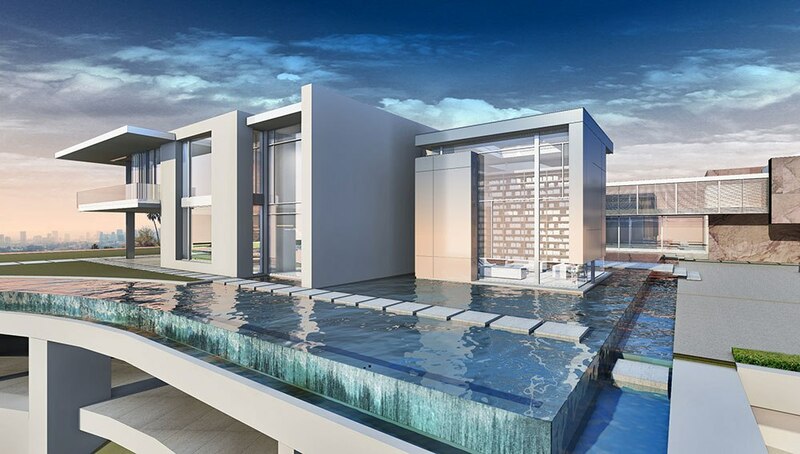 Much ink has been spilled detailing a forthcoming 9300-square-metre estate in Bel Air, Calif. 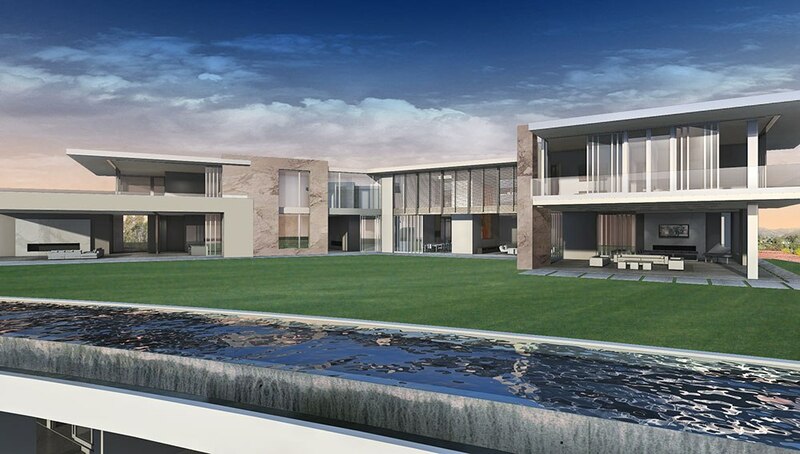 The spec mansion from developer Nile Niami and architect Paul McClean will push the limits of what a home can be, complete with a 45-seat theatre, four-lane bowling alley, jellyfish room, casino, and 50-car garage. (Of course, when you’re purchasing a property for half a billion dollars, you want to make sure that no amenity is lacking.) The home is expected to officially hit the market soon. If you want to buy a property in Hong Kong, it will cost you a pretty penny: UBS Global Wealth Management rated it the most overvalued housing market in the world. Built in 1991, this two-storey home shows off four bedrooms, four full baths, and one half bath. A circular swimming pool awaits in the backyard. Sometimes history comes at a premium. That’s certainly the case for this historic 14-hectare estate in the South of France, which once moonlighted as a working olive tree farm. Three centuries later, olive trees still grace the grounds—and a bronze statue of Athena stands watch over the property. Built in 1830, the 1675-square-metre home has 14 bedrooms, a wood-paneled library, and plenty of period amenities (including French doors, chandeliers, and 19th-century portraits). 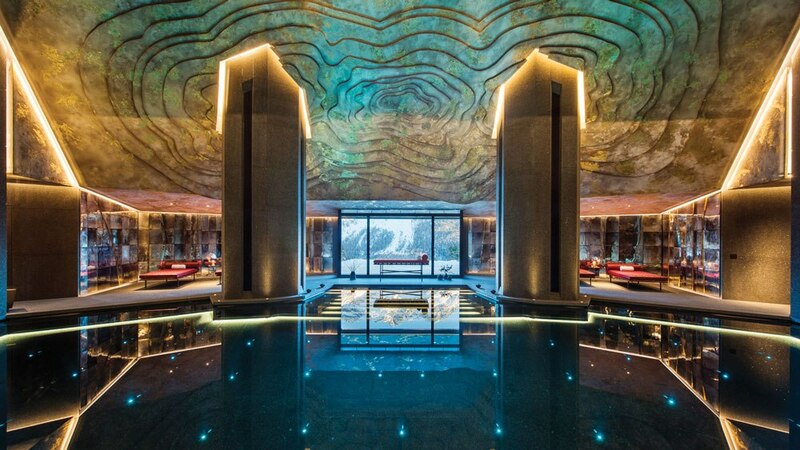 Built into the side of a mountain near St. Moritz, this 4000-square-metre mansion was named the best mountain home in Robb Report’s latest Best of the Best issue. Step inside, and it’s not hard to see why. 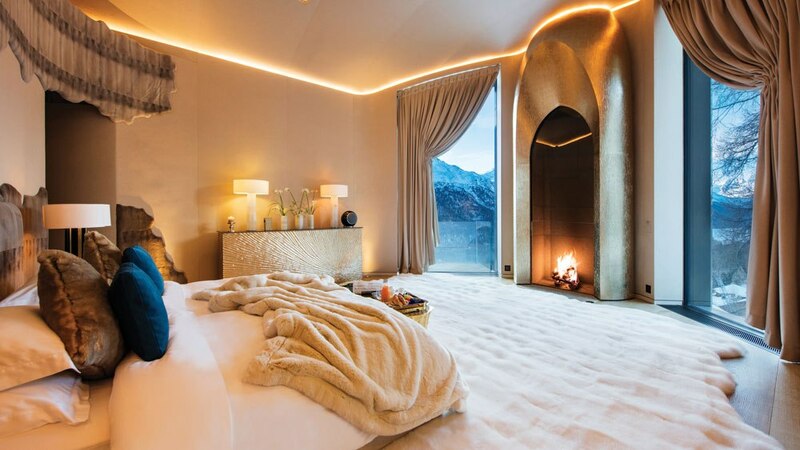 The grandiose residence sports five en suite bedrooms, a wine cellar, a spa, an underground lake lit by floating Swarovski-crystal candles, and a ski den with a private chairlift and direct slope access. Located on the west coast of Barbados, Palazatte is made up of four oceanfront residences that are each around 13,000 square feet. Every home features five bedrooms, six baths, a media room, and a swimming pool. The facility has underground parking for 18 cars as well as a spa area with treatment rooms and a health club. Owners will have access to berths and yachting facilities at the nearby Port Ferdinand Marina. Situated on a prime swatch of beachfront in Marbella, this majestic manse offers both waterfront and mountain views. A private road and security gate lead to a driveway with a feature fountain and landscaped gardens. Inside, the 10-bedroom house is outfitted with a cinema, formal and informal dining rooms, a library, an office, and a sauna. For some of the best views on the property, head to the lagoon-heated swimming pool with a waterfall that overlooks the Mediterranean Sea. History comes alive in this mansion on Ostozhenka Street (also known as Moscow’s Golden Mile, one of the most expensive residential areas in the world). Dating back to the 1800s, the restored house is characterised by hardwood floors, rich drapes, and ornate fireplaces. 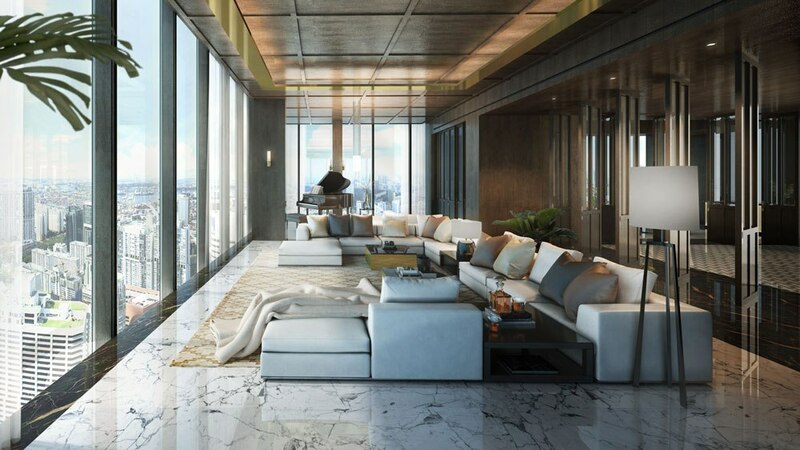 Located in the tallest building in Singapore, this 1950-square-metre super-penthouse is spread across three floors. Anchored by five bedrooms, the penthouse is drenched in natural light which streams in from floor-to-ceiling windows. Architects and designers are on hand to tailor the space to meet the owner’s exact preferences, from marble floors to gourmet kitchen appliances. 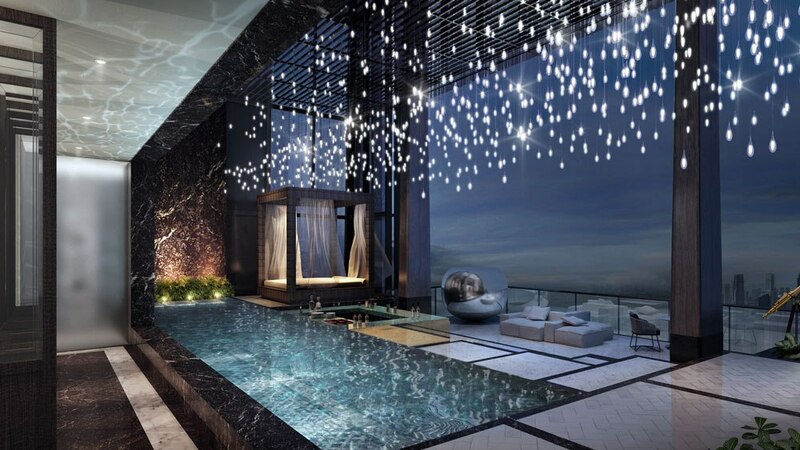 The penthouse is distinguished as the largest non-land residence and the highest point in Singapore. Escape the hectic pace of city living by purchasing a serene country resort in Algarve. This cheery property is a kaleidoscope of colour, with bright pops of yellow and blue throughout. In addition to 93 units for hotel guests, there are restaurants, bars, a heated indoor pool, tennis centre, and a kid’s play area. Owning your own resort has never looked so fun. Stationed on the top of Penha Hill in Macau, this 1190-square-metre single-family home offers panoramic views of the bay and Hengqin Island. 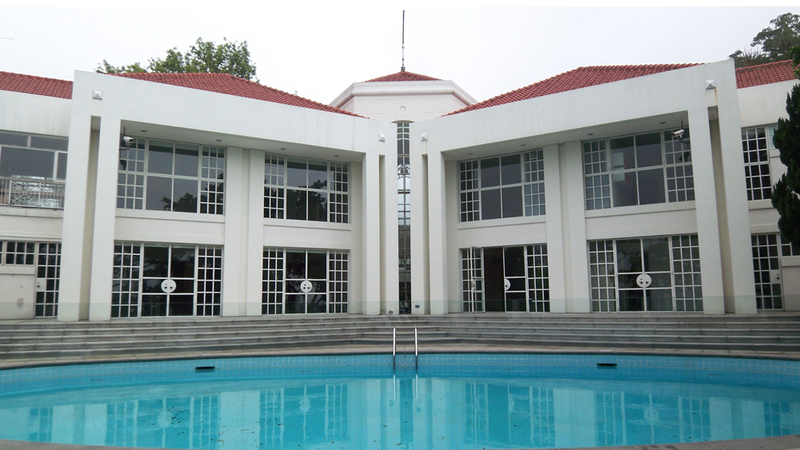 The colonial-style villa holds six bedrooms, six baths, and three half baths.